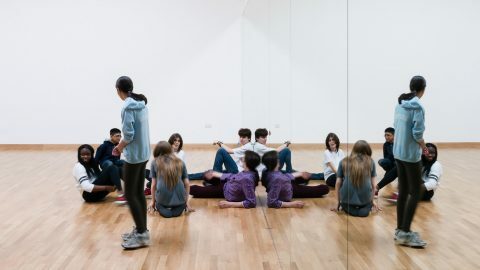 We have all the facilities required for rehearsing small and large scale productions. 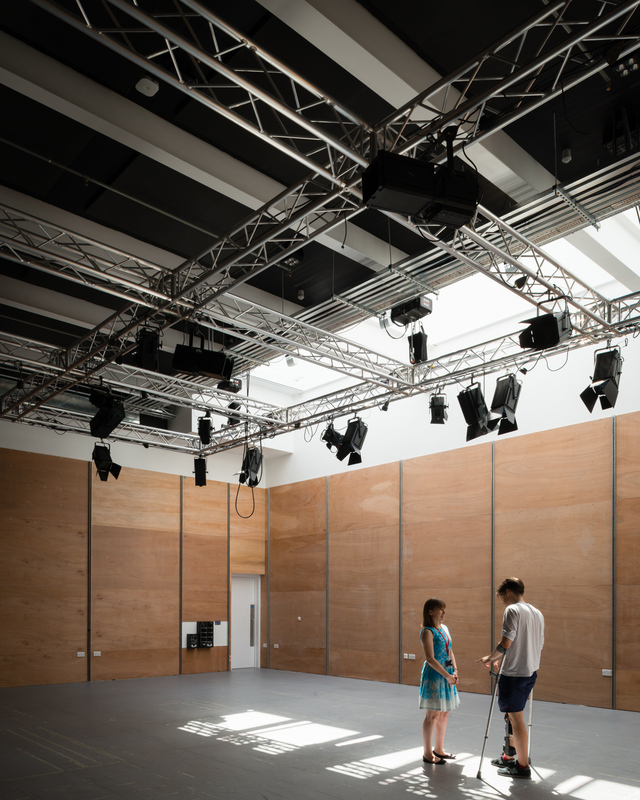 Our large rehearsal rooms, dance studio, session rooms and film and recording facilities provide everything you need for your rehearsals. 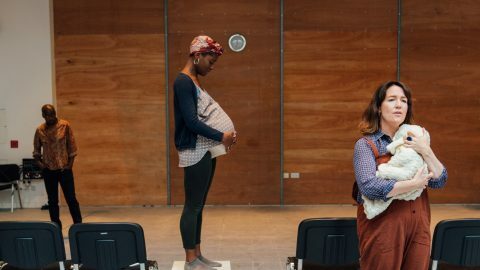 With a goods lift to every level, easy access to the M4 and major transport links, the Lyric Hammersmith is the perfect location to rehearse a production. 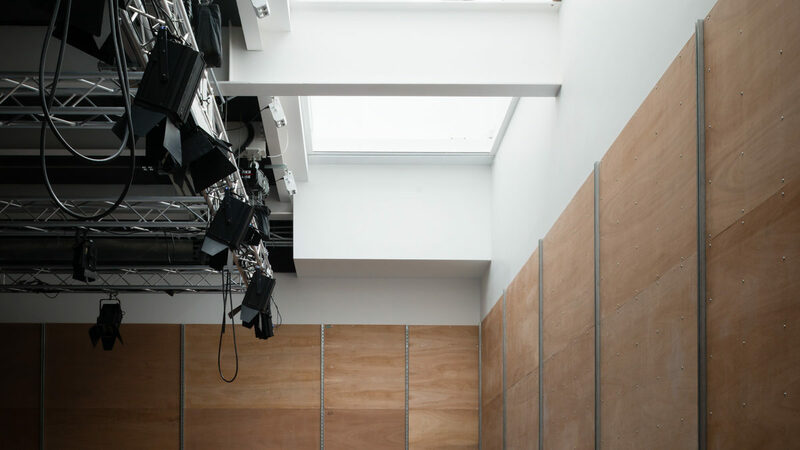 Our in house recording and filming facilities can keep a producer’s costs down whilst our expansive foyer spaces, onsite café and roof garden provide the company with everything they require. 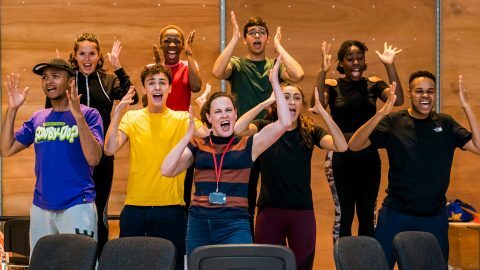 Whether you are looking for a one day workshop, a week of development or an all-inclusive home for a month long rehearsal period please do not hesitate to get in touch. 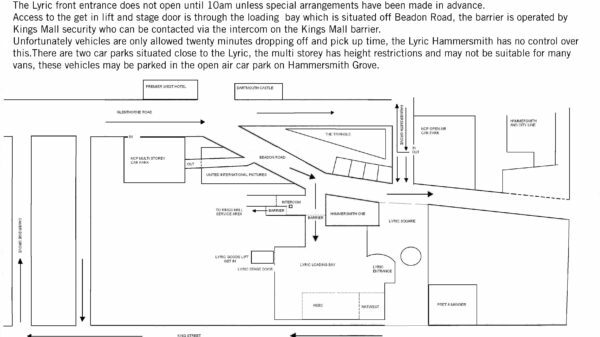 For more information and to enquire about holding your rehearsals at the Lyric Hammersmith please email our Events Team on hires@lyric.co.uk. 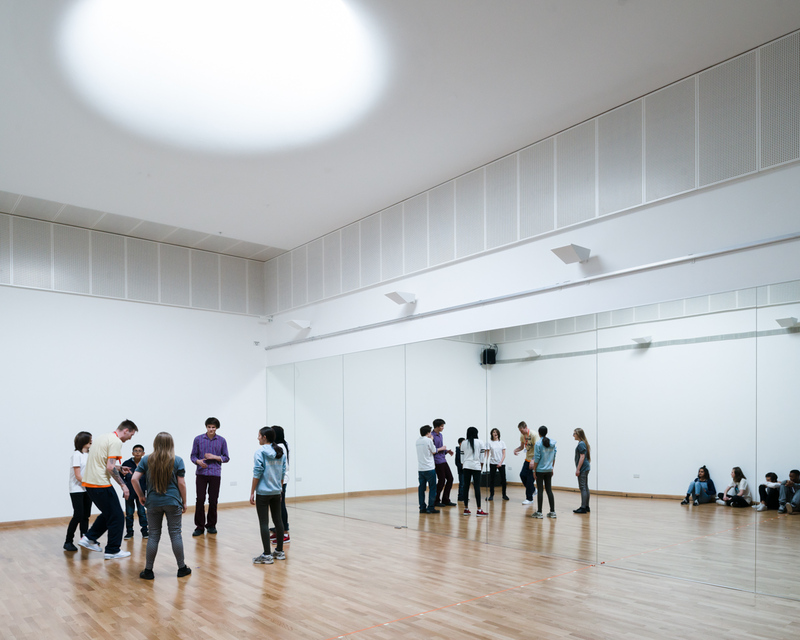 Our rehearsal space at the front of the building offers natural light and a sprung floor. 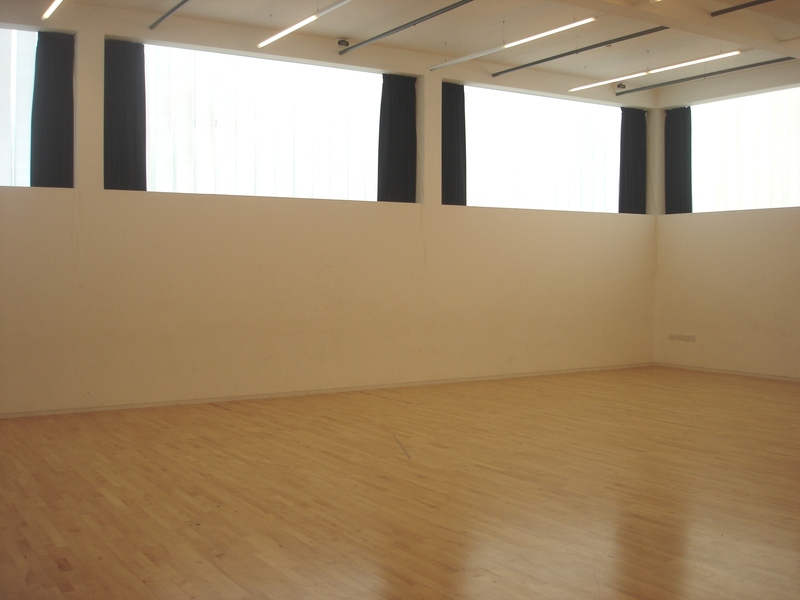 Our largest rehearsal room boasts high ceilings and easy load-in. 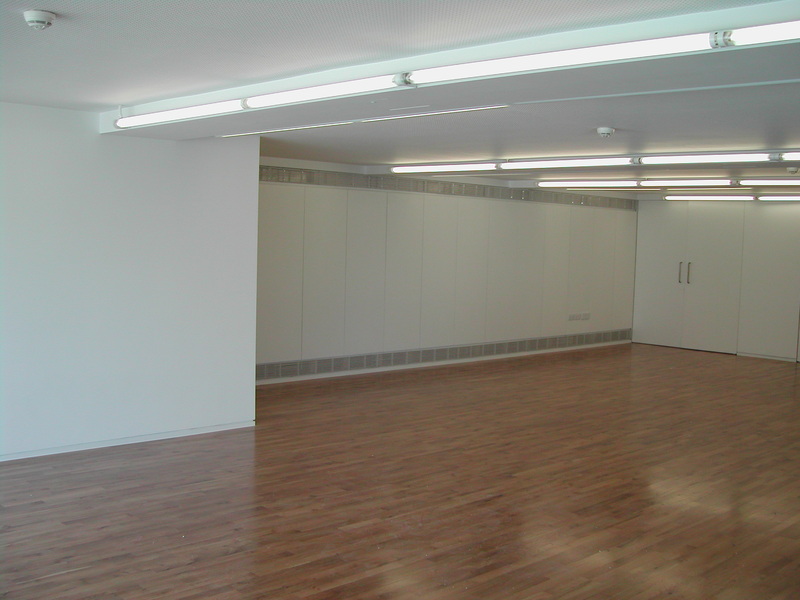 A modern studio with sprung floor and skylight. 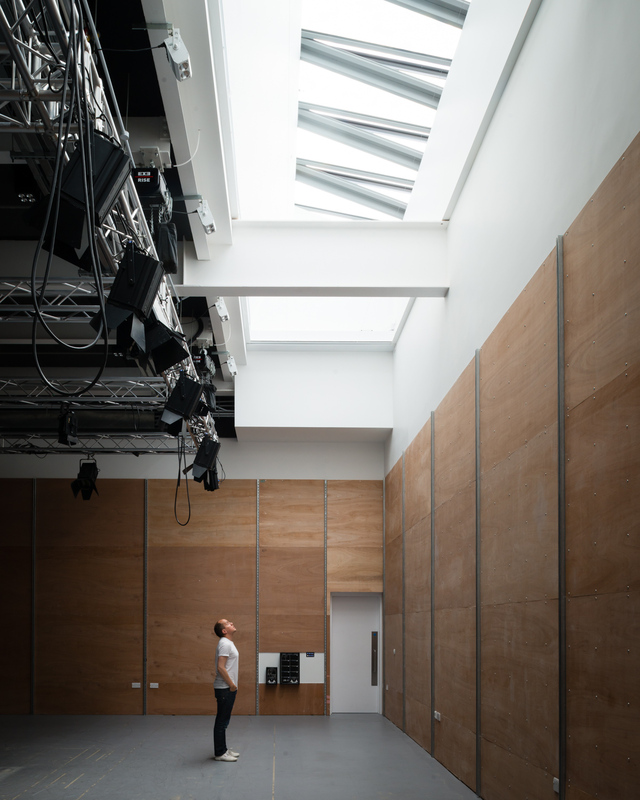 Rehearsal Room Image Gallery The Lyric, Hammersmith by Rick Mather Architects. 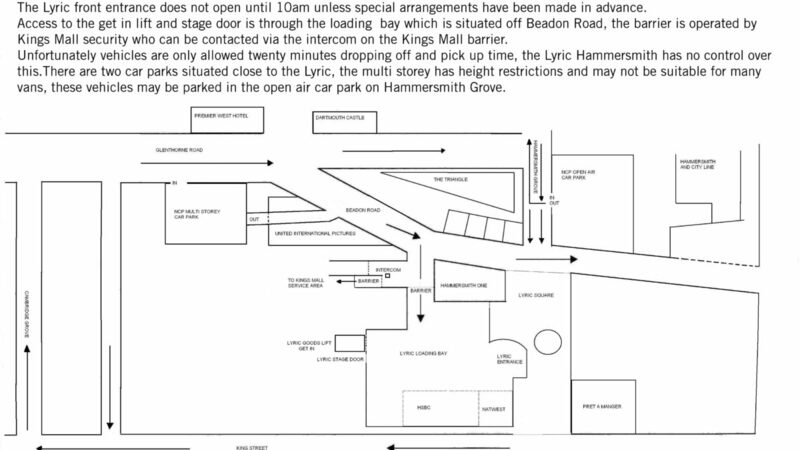 Copyright Jim Stephenson 2015.